Southeast beef processing leader is accepting applications for hourly and management roles. AUGUSTA, GA. – FPL Food, LLC, a major employer in the Augusta community, announced today it is hiring for several positions. The company is the largest privately-owned processor of fresh beef and ground beef products in the Southeast and is accepting applications for management and hourly positions. 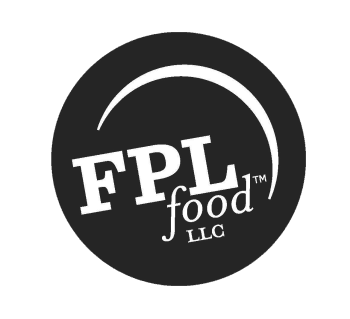 FPL Food offers several brands for retail and foodservice customers that are sold in the US and internationally. Headquartered in Augusta, FPL Food prides itself on developing and implementing new technologies to maximize production, ensure employee safety, innovate new products and ultimately to deliver the high quality beef its customers expect. Several management and hourly employment opportunities are available at the plant, and potential employees seeking to join a dynamic, fast-paced environment are encouraged to apply. Open positions are listed online and updated weekly on the FPL Food Careers page. Interested applicants can visit fplfood.net/careers or visit the plant at 1301 New Savannah Road, Augusta, Ga. between 9 a.m. and 4 p.m. to pick up an application and complete it on site. FPL Food, LLC is the top privately-owned processor of fresh beef and ground beef products in the Southeast, headquartered in Augusta, Ga. Through the commitment of more than 450 employees across two facilities and a farm, the company offers several brands to retail and foodservice customers. Whether delivering beef products domestically or exporting worldwide, FPL Food is dedicated to providing traditional and custom quality meat items to satisfy the needs of each of their customers.